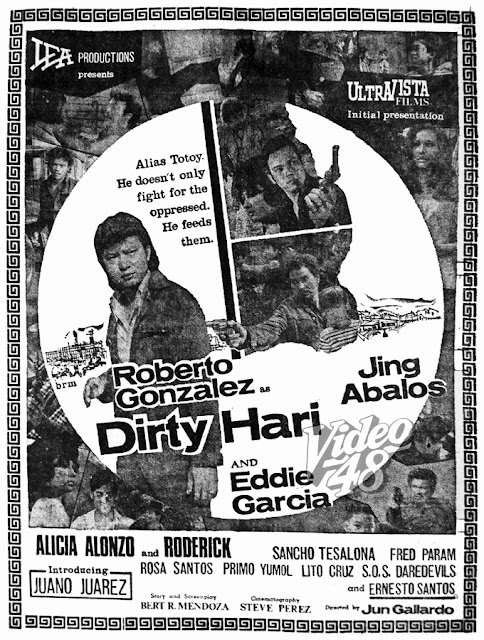 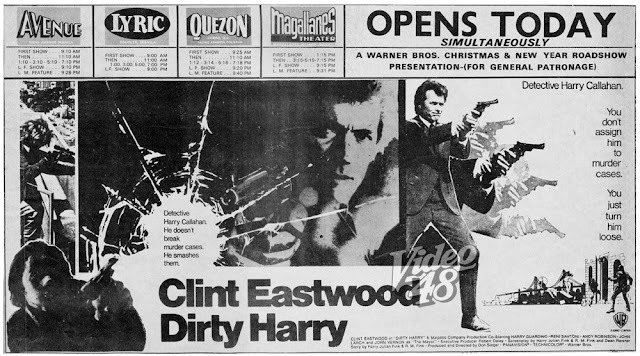 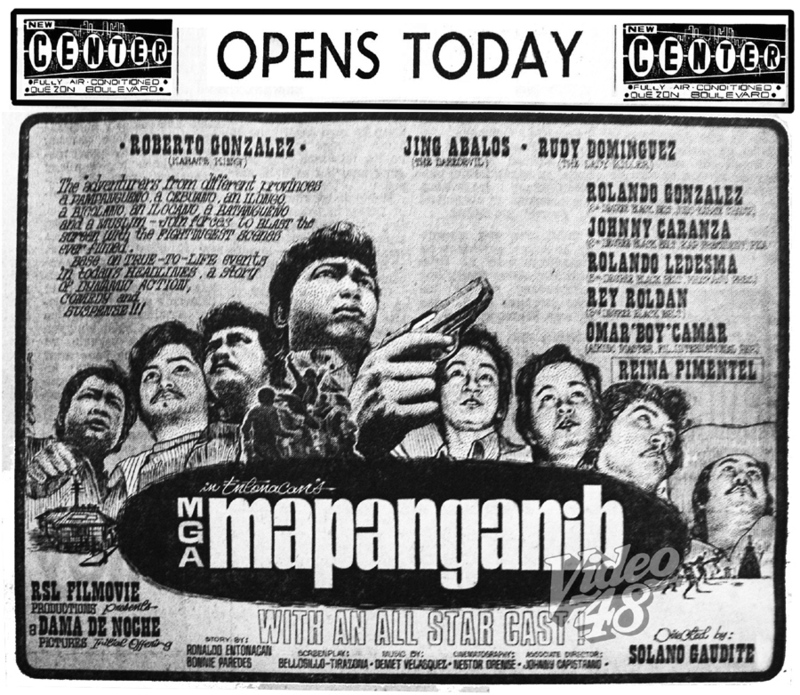 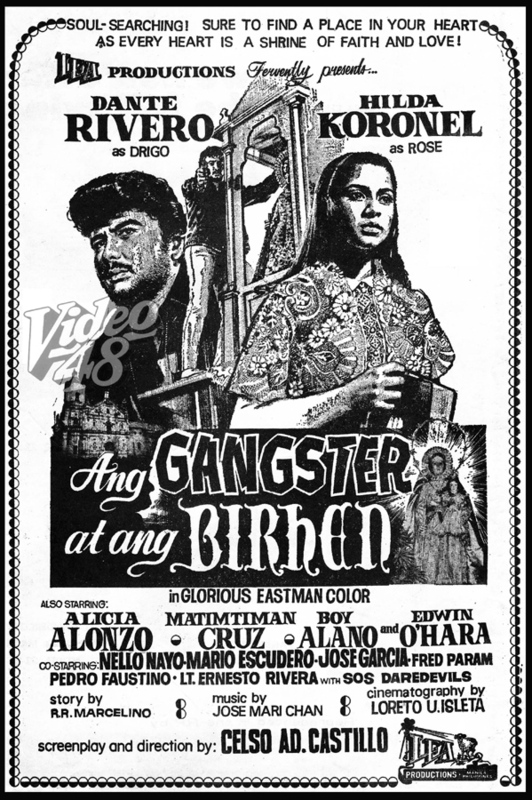 Released thru Oriental Movie Pictures, Inc.
Another for the Lenten season--- A 1971 komiks serial, Ang Gangster at ang Birhen by Ramon Marcelino. 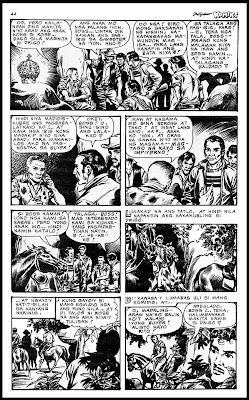 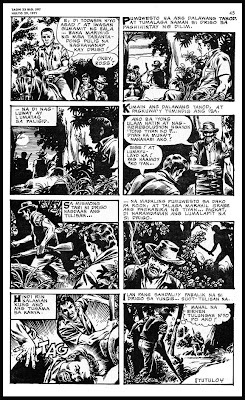 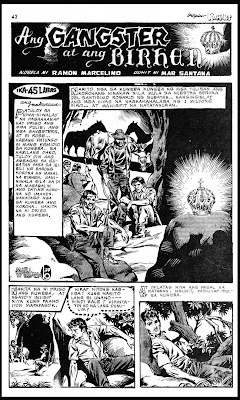 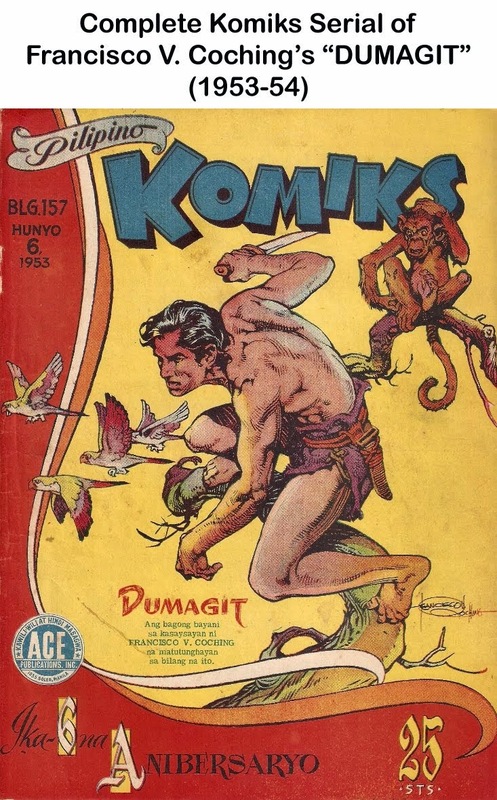 It was drawn by Mar Santana, one of our finest komiks illustrators, but an underrated one. 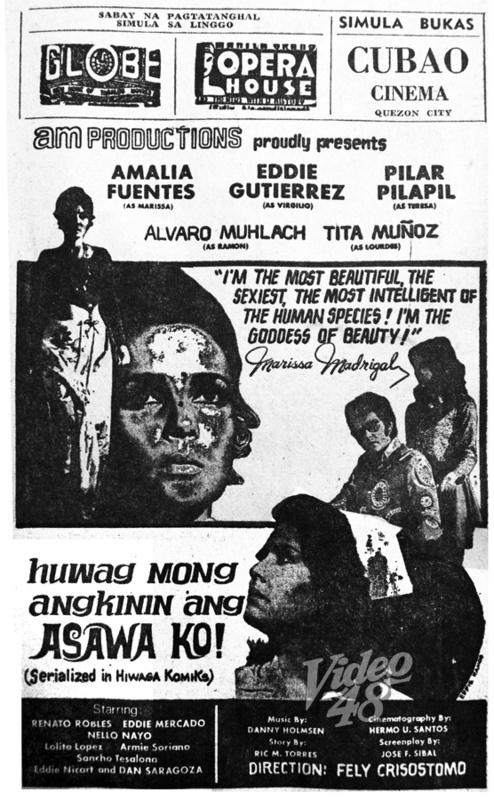 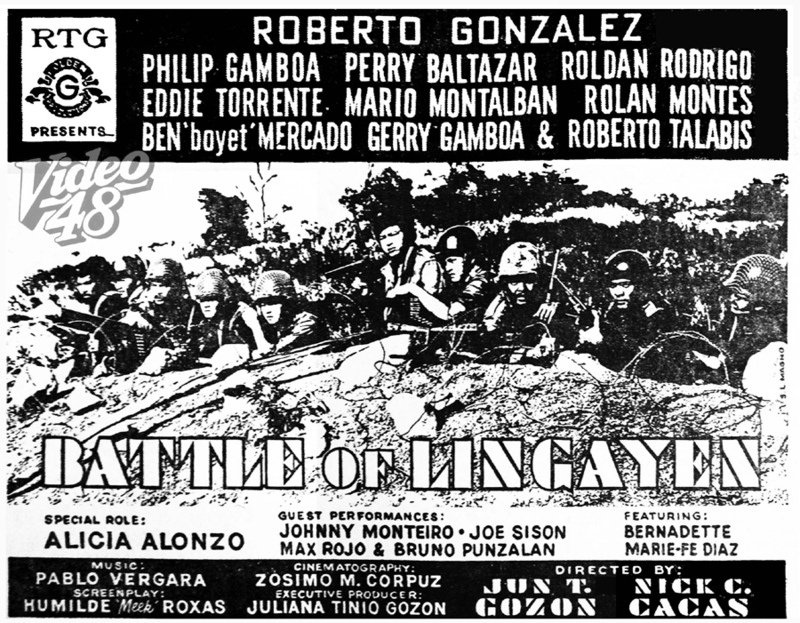 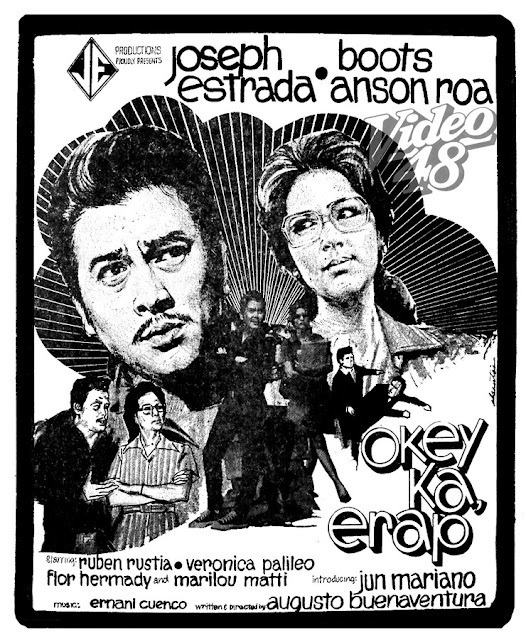 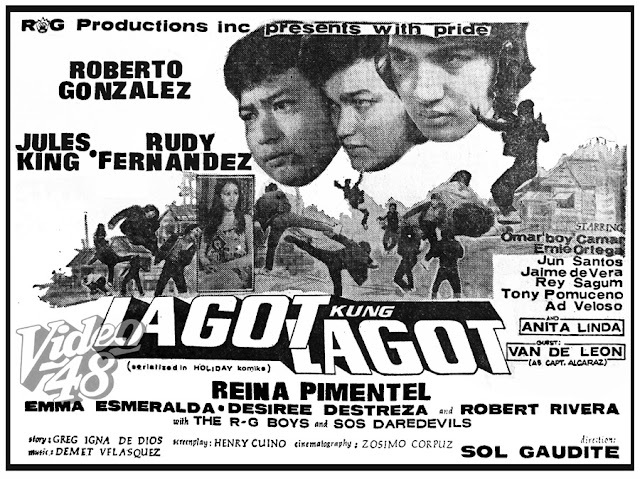 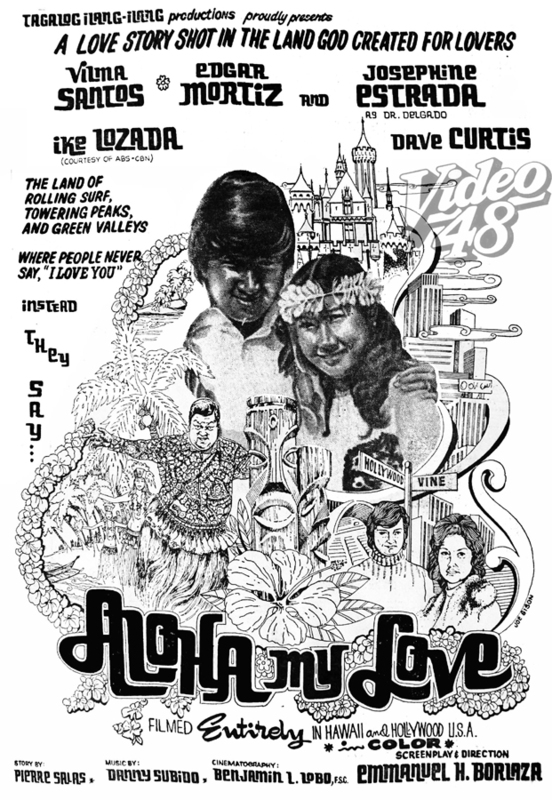 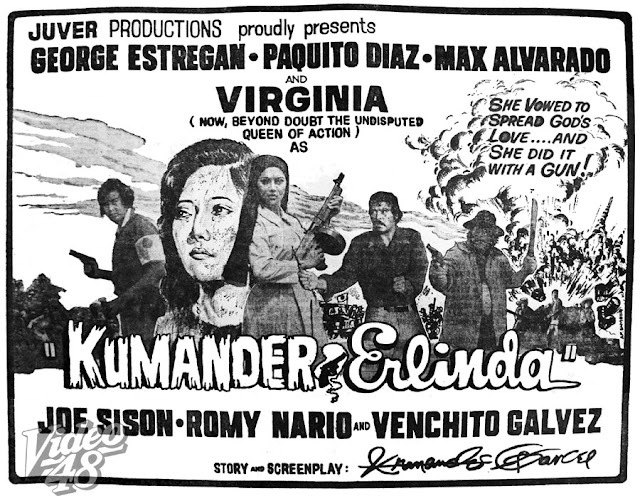 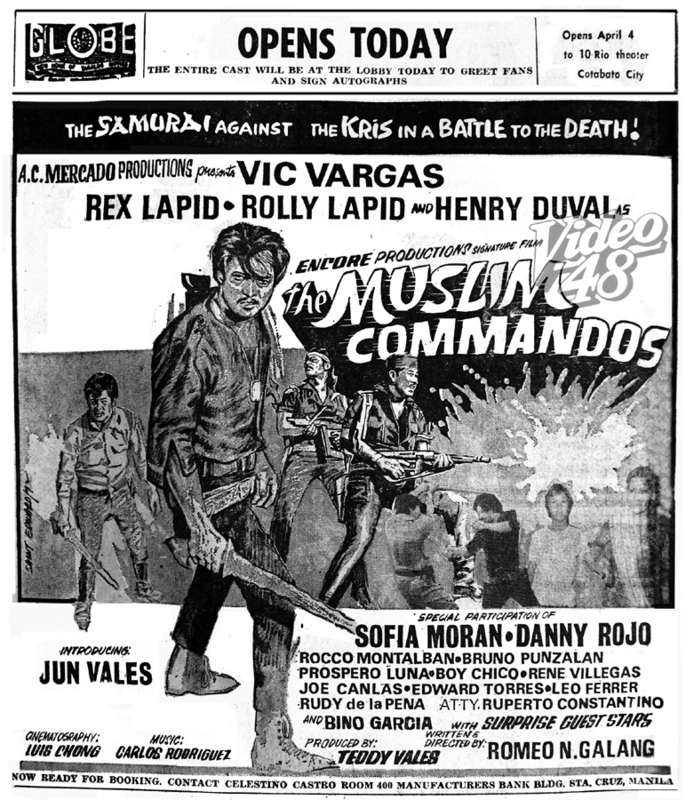 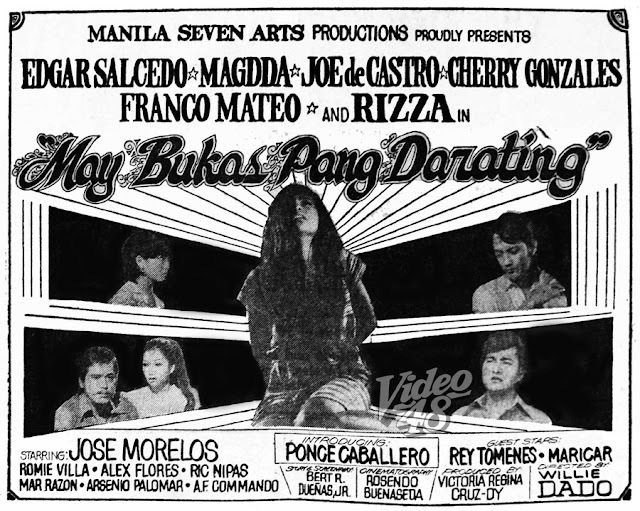 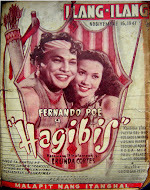 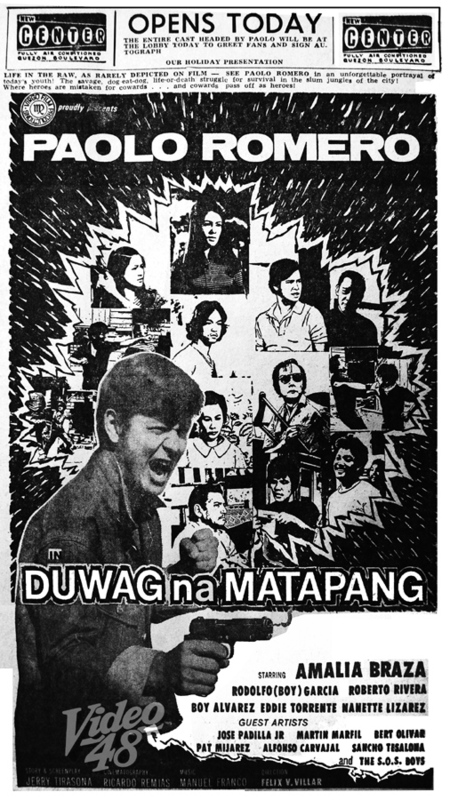 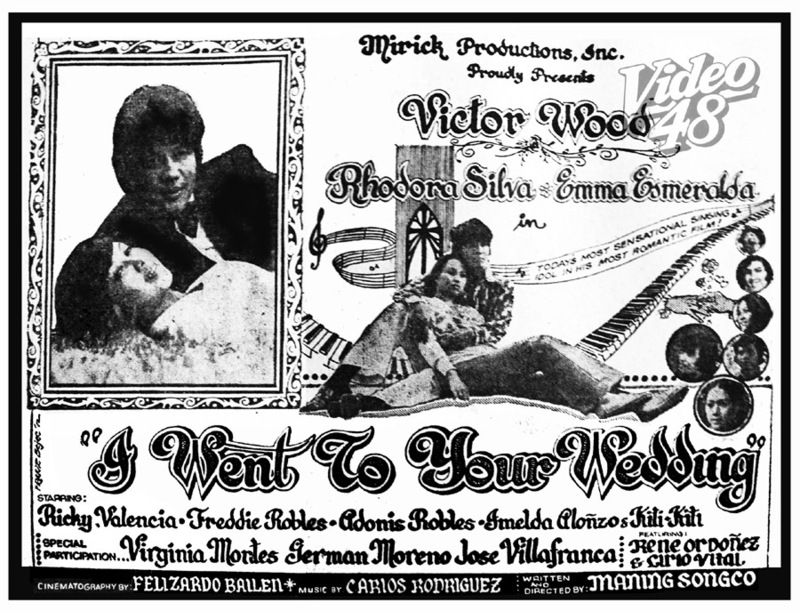 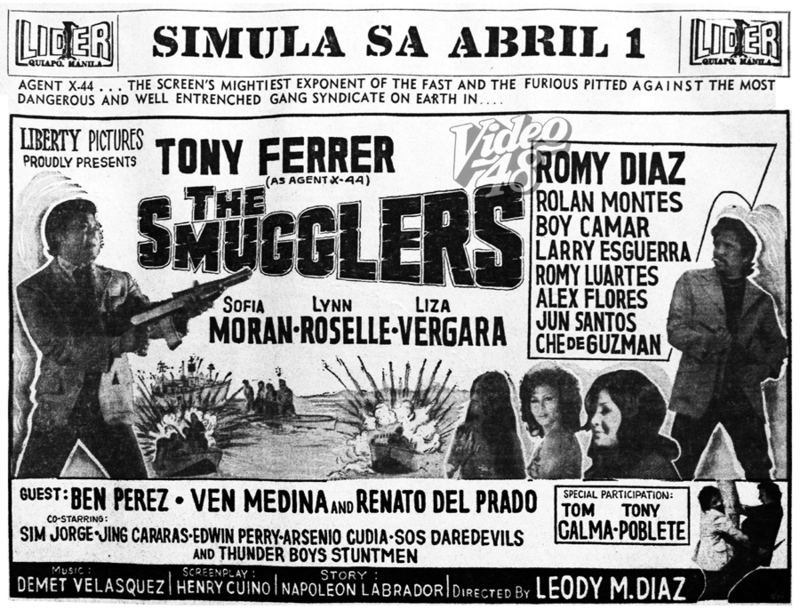 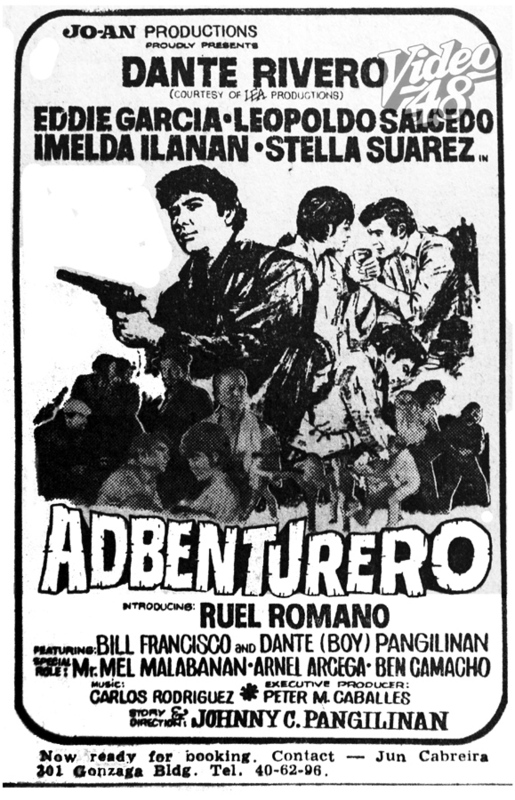 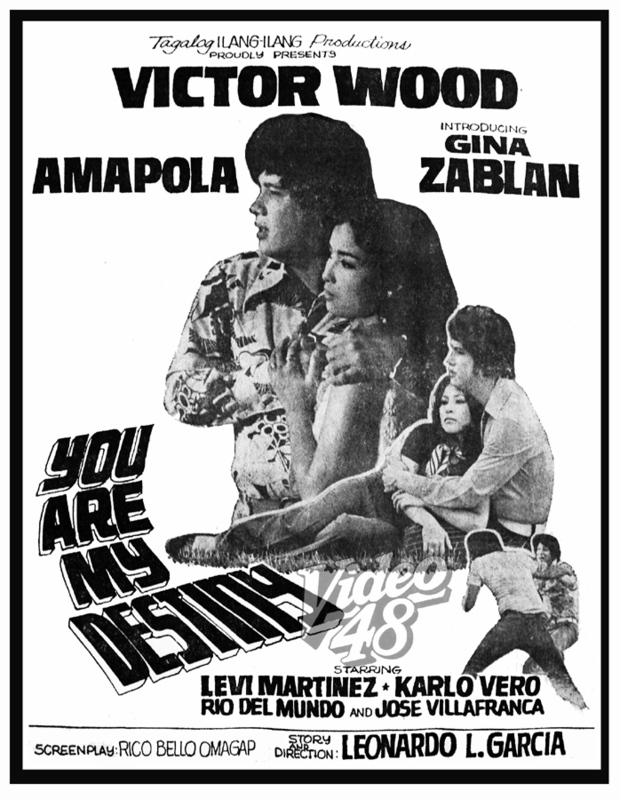 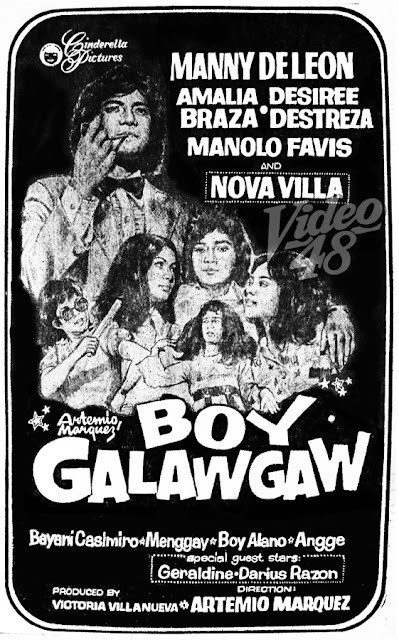 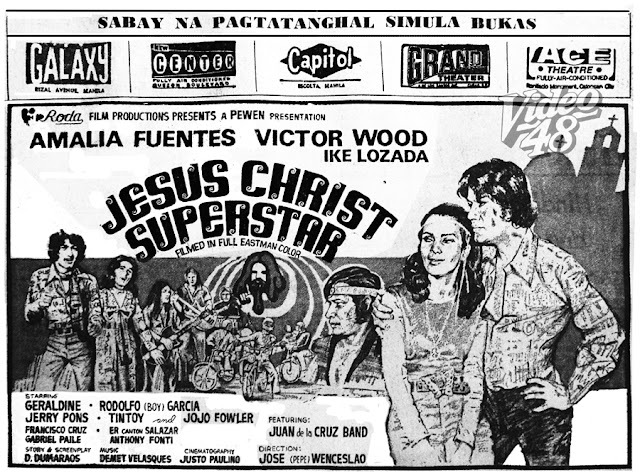 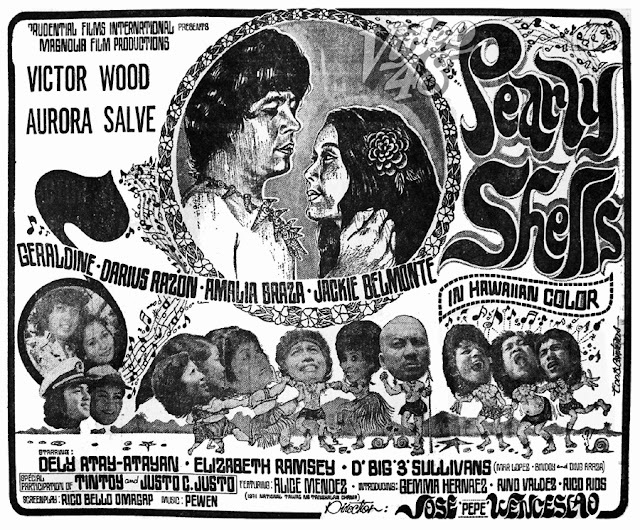 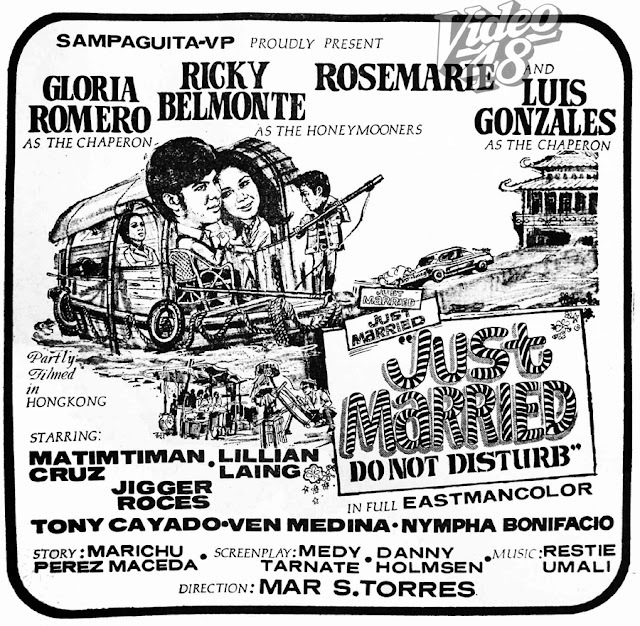 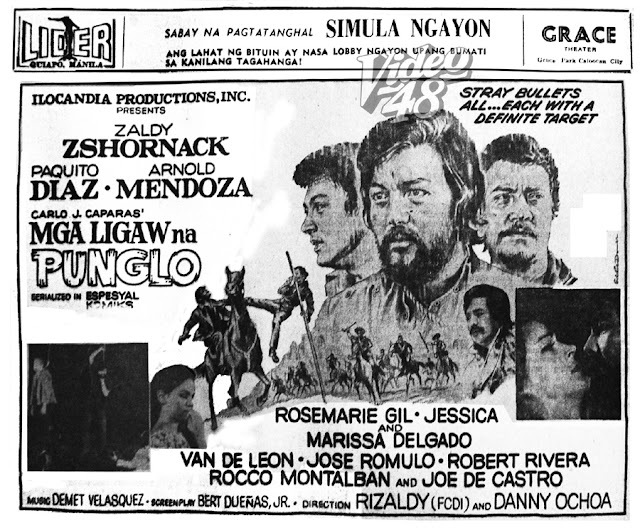 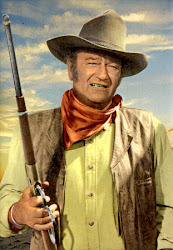 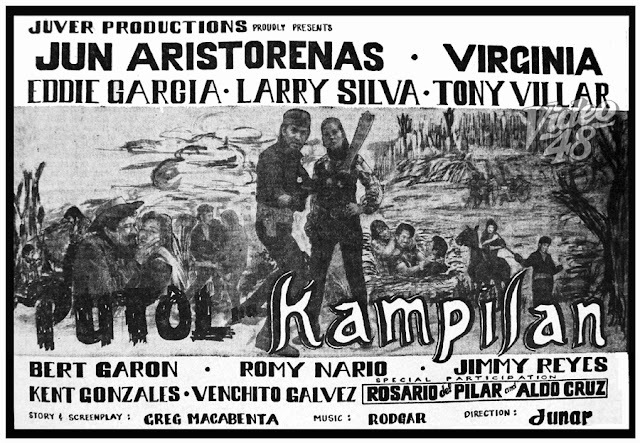 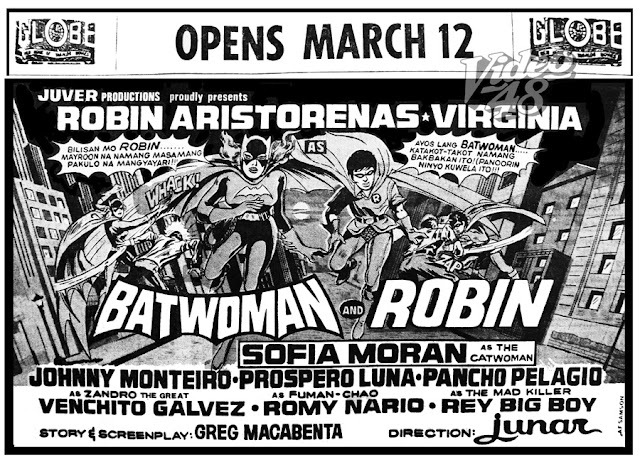 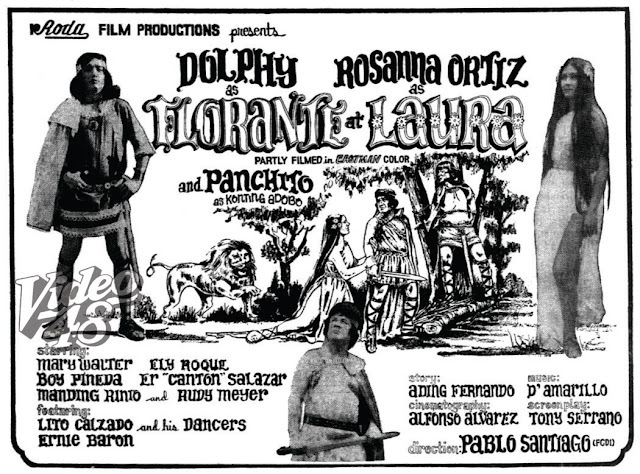 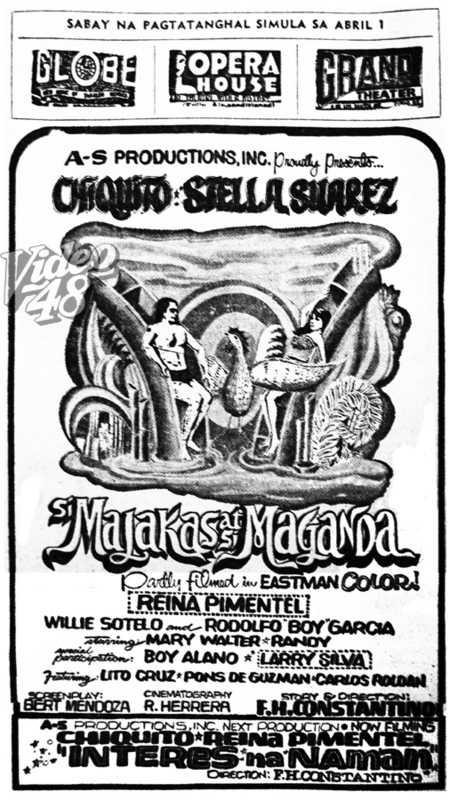 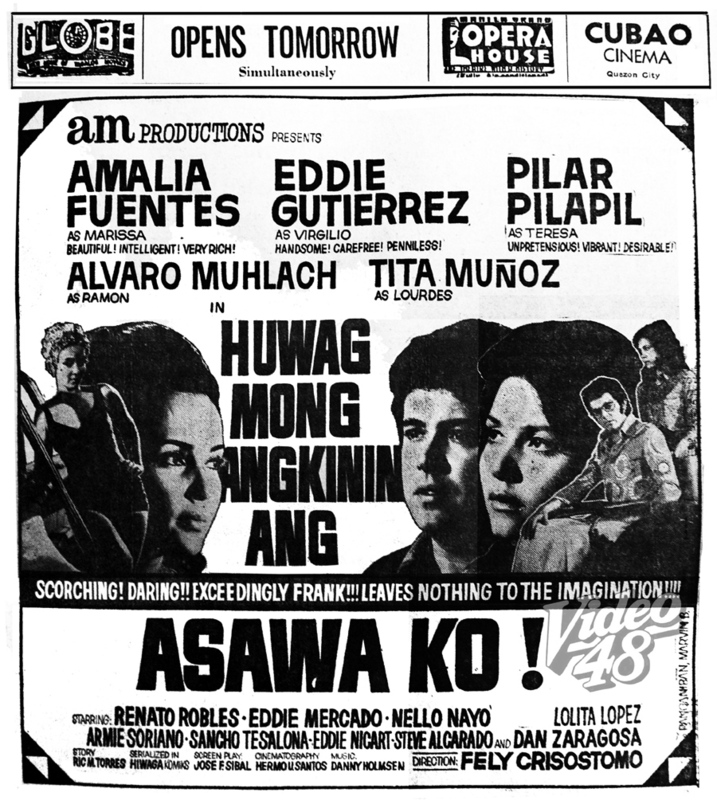 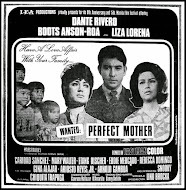 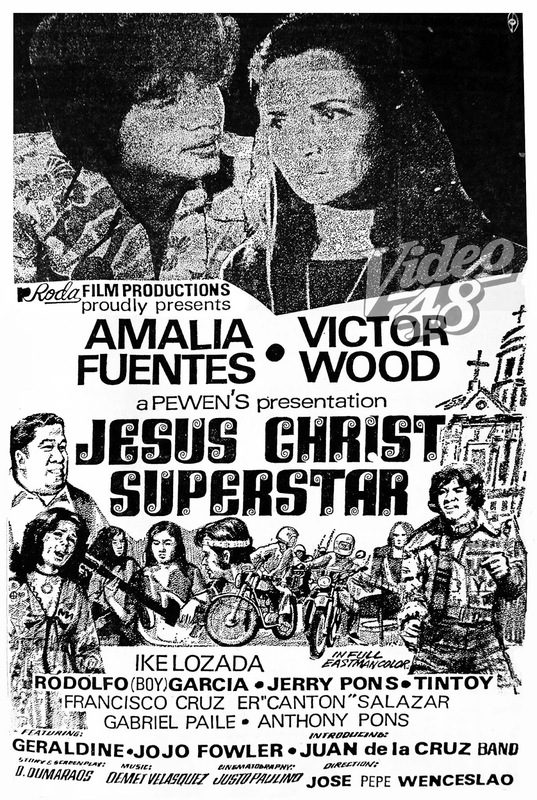 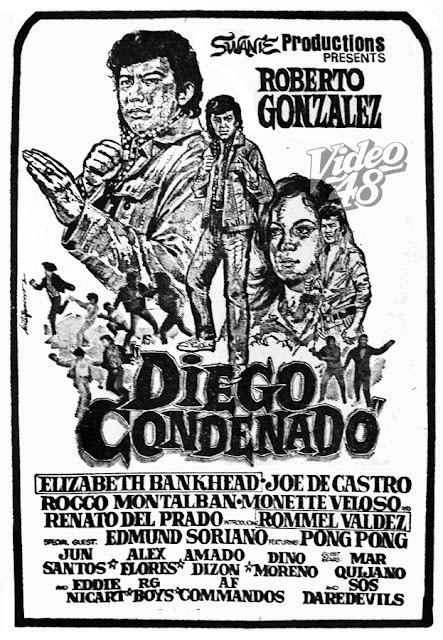 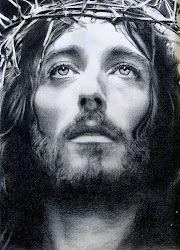 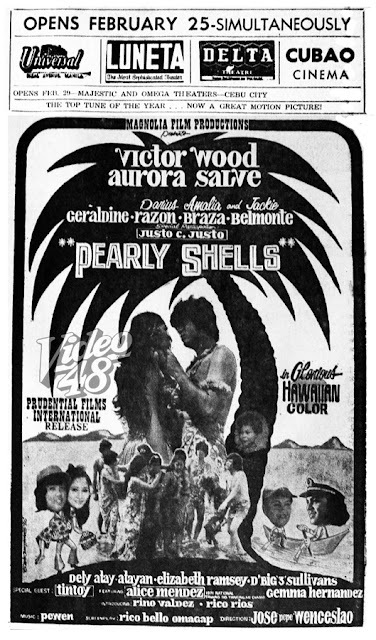 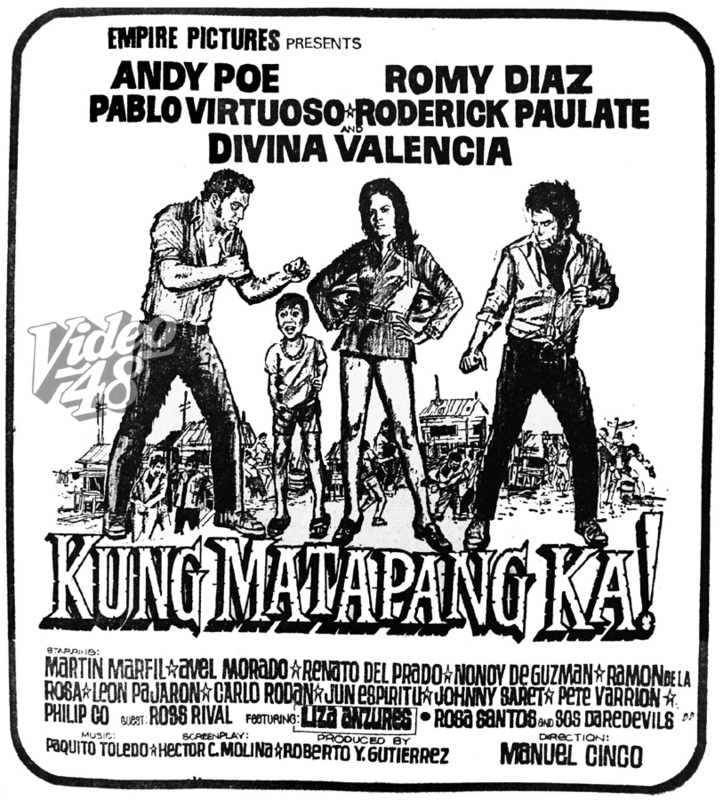 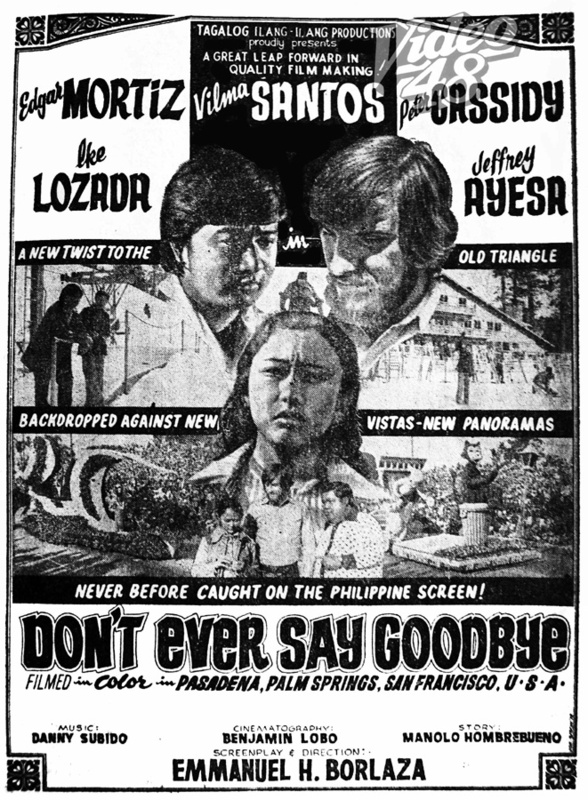 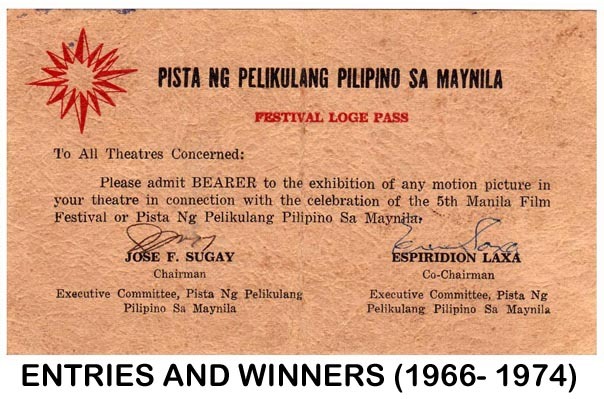 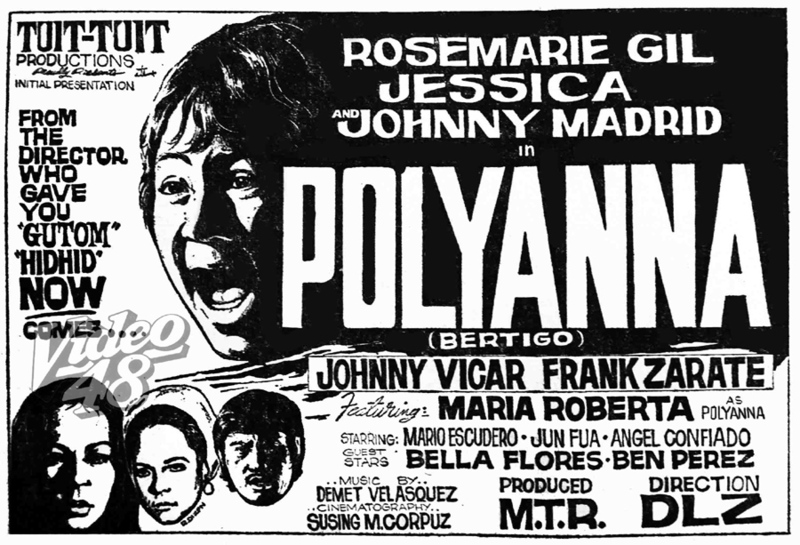 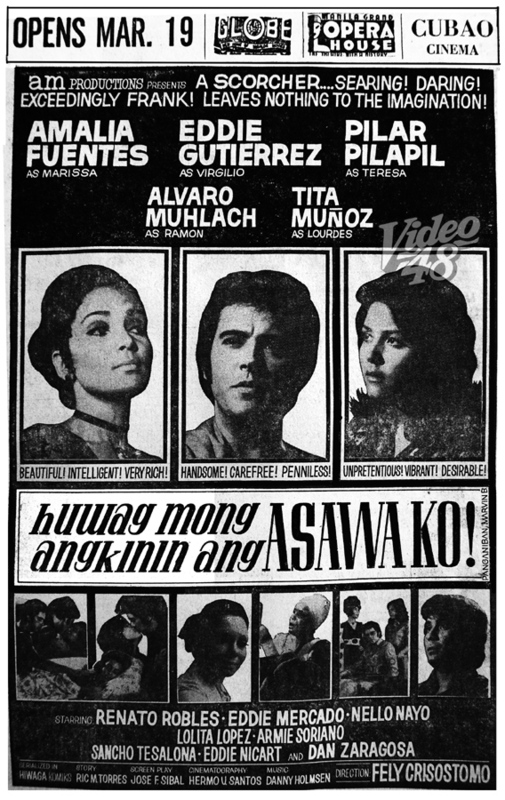 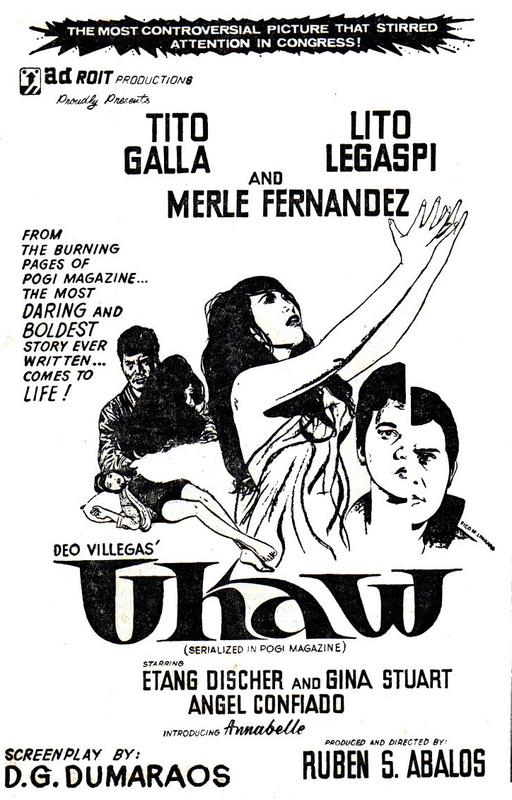 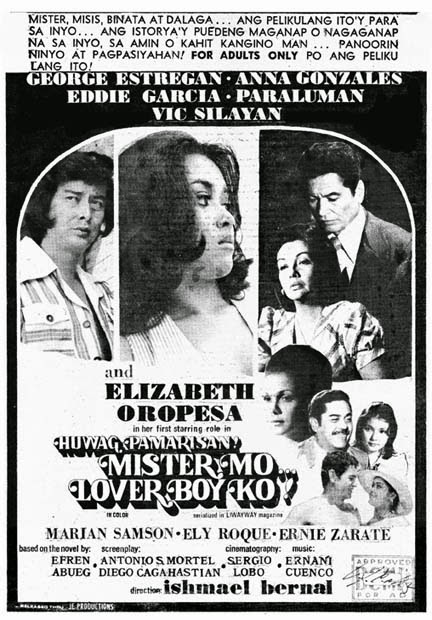 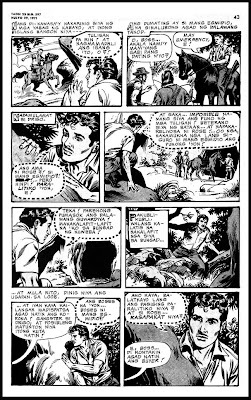 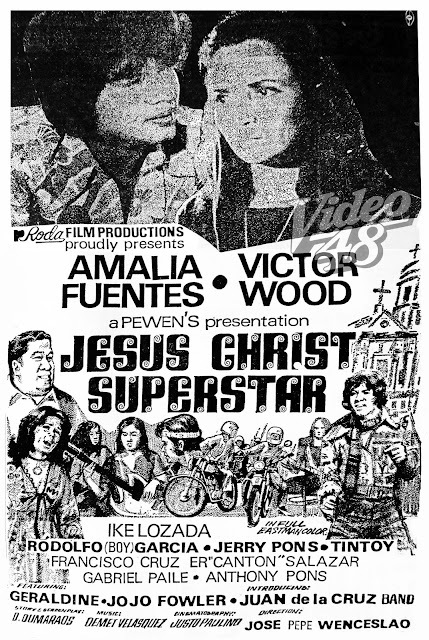 It was serialized in Pilipino Komiks and adapted into the screen starring Dante Rivero and Hilda Koronel under Celso Ad. 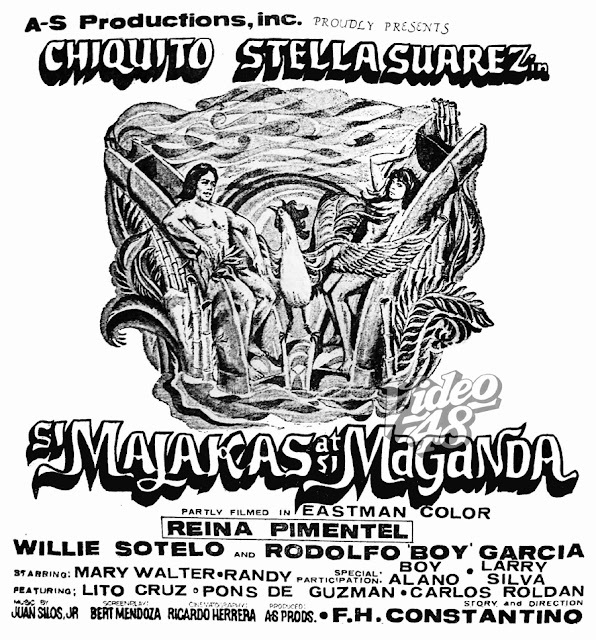 Castillo direction. 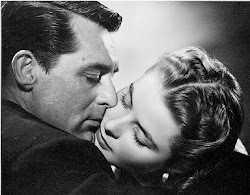 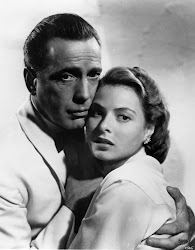 Story and Screenplay Bert R. Duenas, Jr.